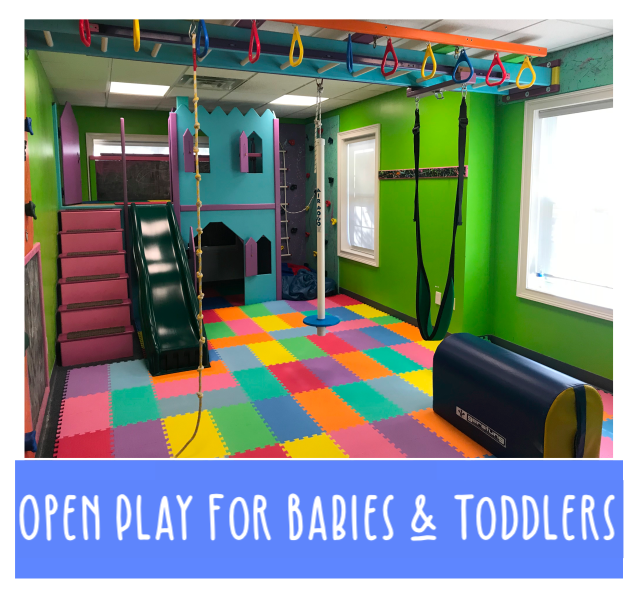 Bring the Play Date indoors! our bright, colorful, clean, and age-appropriate gym apparatus. Contact info@languageandenrichmentcenter.org or (908) 322-5439 to Register!